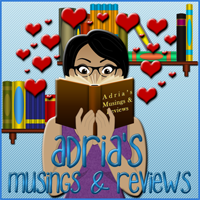 Adria's Musings and Reviews: Berkley Bookmas: Julie James' Favorite Holiday Cookie Recipes + Giveaway! 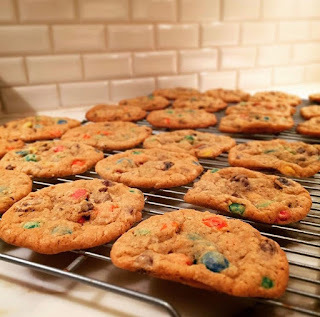 Berkley Bookmas: Julie James' Favorite Holiday Cookie Recipes + Giveaway! I am so excited to participate in Berkley Bookmas and I'm hosting Julie James today! Berkley Bookmas is chock full of exclusive content from authors like exclusive excerpts, deleted scenes, author recipes and more! If you're on Instagram make sure you check out Berkley's account and follow #BerkleyBookmas to see all the pretty pictures from readers like you and me during the 12 Days of Shipmas challenge. Make sure you take a look at the calendar below to make sure that you don't miss out on the other blogs participating! 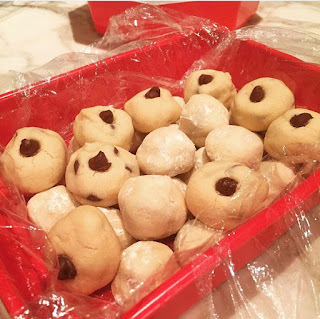 And now without further ado, Julie James' Holiday Cookie Recipes! These look so good, I may have to attempt them! Variation: Mr. James is a little fussier than I am about cookies, and doesn’t like milk chocolate. (Miraculously, we’ve managed to stay married for 15 years despite this character flaw.) So for some of the cookies, I roll the dough around a bunch of semi-sweet chocolate chips (instead of a Hershey’s Kiss), and everyone’s happy. After graduating from law school, New York Times and USA Today bestselling author Julie James clerked for the United States Court of Appeals. She then practiced law with one of the nation’s largest firms for several years until she began writing screenplays. After Hollywood producers optioned two of her scripts, she decided to leave the practice of law to write full-time. Julie’s books have been listed on Amazon’s Best Books of the Year, the American Library Association’s Reading List for Top Genre Novels, Booklist‘s Top 10 Romances of the Year, and have been featured as a Cosmopolitan magazine Red Hot Read. Her books have been translated into twenty-two languages and Julie’s ninth novel, The Thing About Love, is now available. In the meantime, why don't you enter this fabulous giveaway?